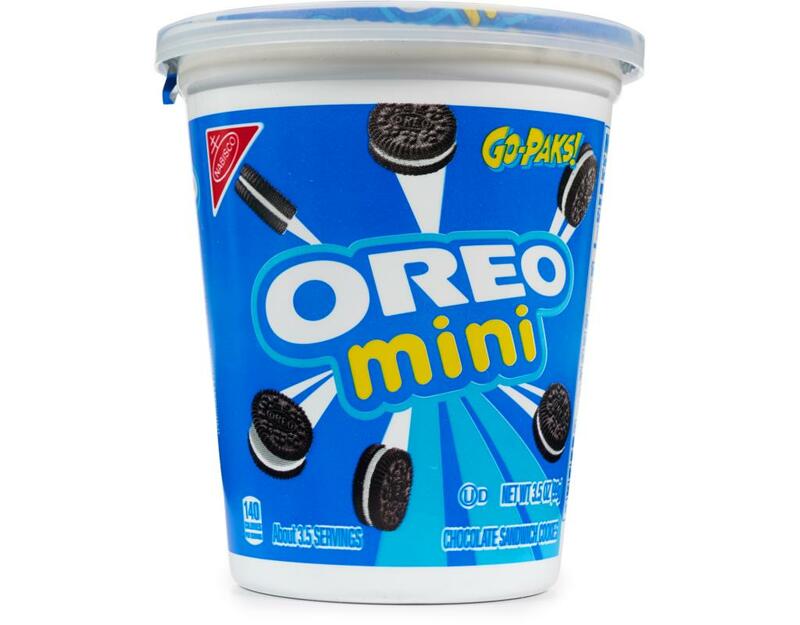 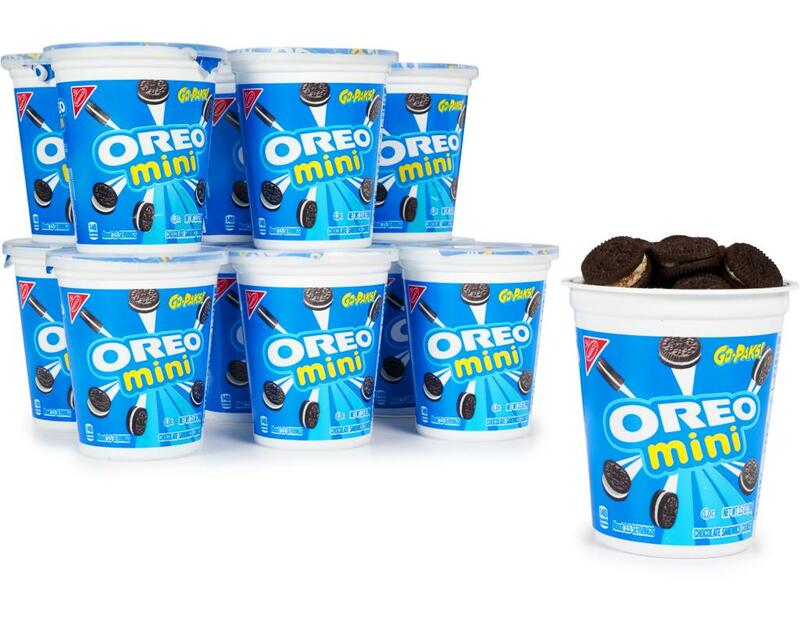 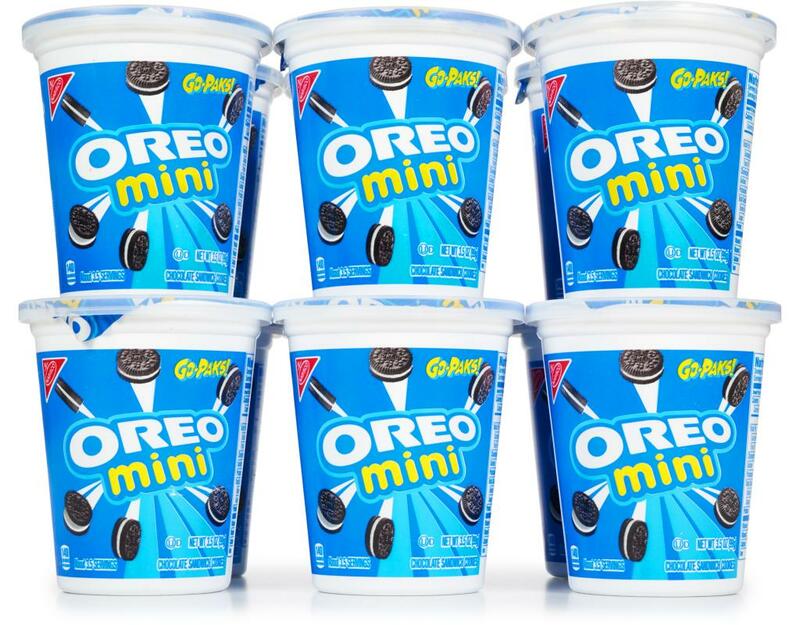 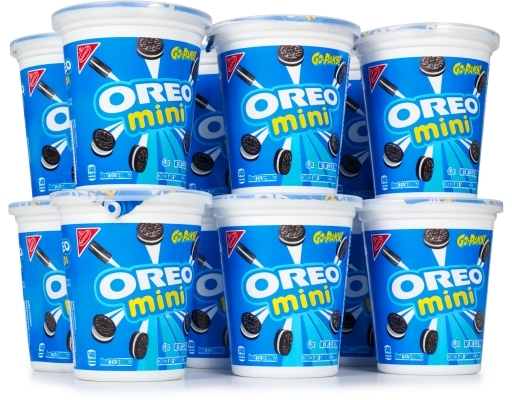 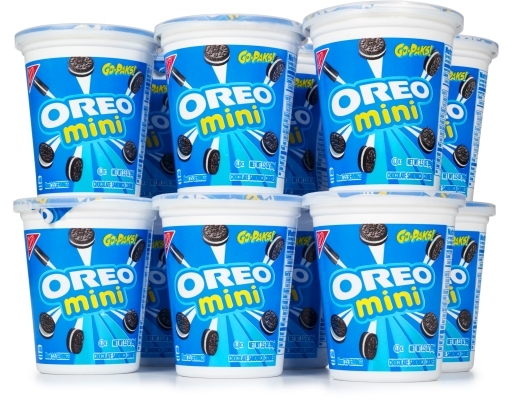 A mini twist on the Oreo you love - The world's favorite cookie! Delicious and full of wonder for over 100 years. 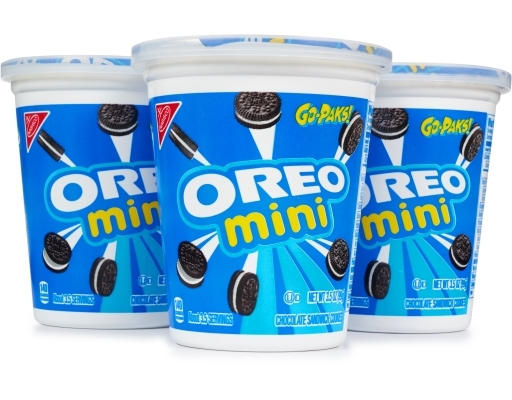 No available in convenient Go-Paks! 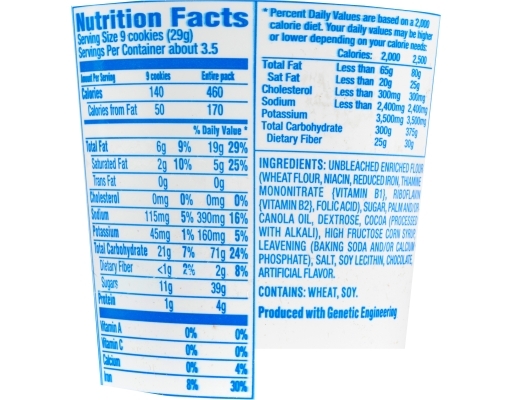 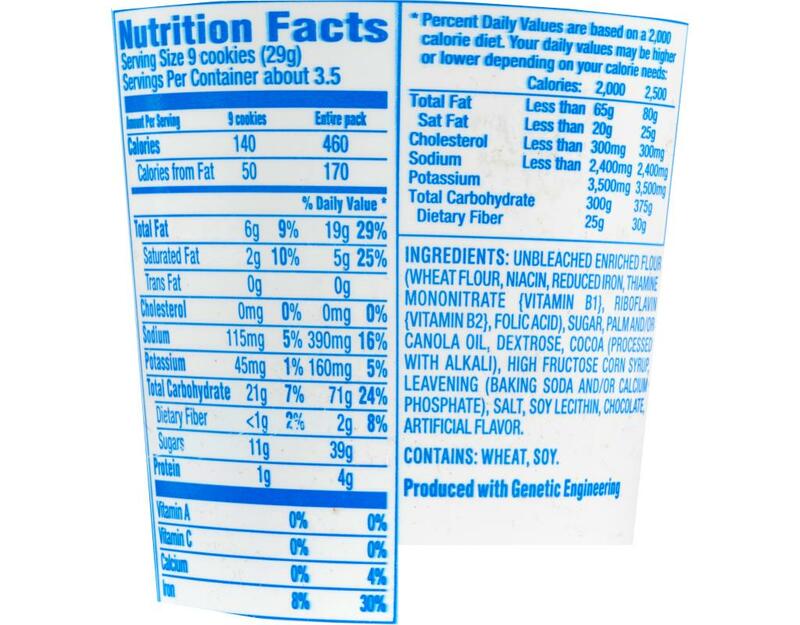 Unbleached Enriched Flour (Wheat Flour, Niacin, Reduced Iron, Thiamine Mononitrate [Vitamin B1], Riboflavin [Vitamin B2], Folic Acid), Sugar, Palm And/Or Canola Oil, Dextrose, Cocoa (Processed With Alkali), High Fructose Corn Syrup, Leavening (Baking Soda And/Or Calcium Phosphate), Salt, Soy Lecithin, Chocolate, Artificial Flavor.